Tally Solutions Private Limited, a premier Indian software product company, today signed an MoU with FKCCI (The Federation of Karnataka Chambers of Commerce & Industry. About 50,000 direct and indirect members of FKCCI will be trained by Tally Solutions as means of GST preparation and transition as part of this collaboration. The MoU was announced at a mega event held at Le Meridien, Bengaluru. The event was attended office bearers of FKCCI and senior officials from Tally Solutions. 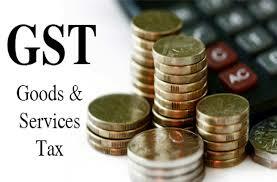 Tally will hold GST awareness sessions in every district of Karnataka for FKCCI members, said an official.